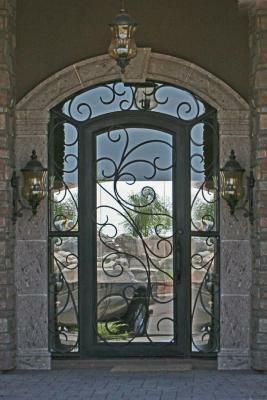 Across Arizona, customers select Signature Iron Doors for their iron work needs. Signature iron doors provides a timeless product. With hand forged 14 gauge entry doors, the quality of a Signature Iron Door is without compare. These doors were built for customers in the Arizona Phoenix valley. After finding our website online, they came to our showroom and our sales team helped them find the ideal design for their home. Our technicians delivered and installed these doors without trouble. 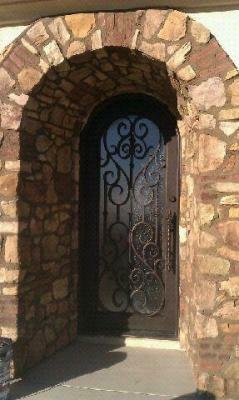 Call us and come visit our showroom in Phoenix Arizona to discover your iron door possibilities.